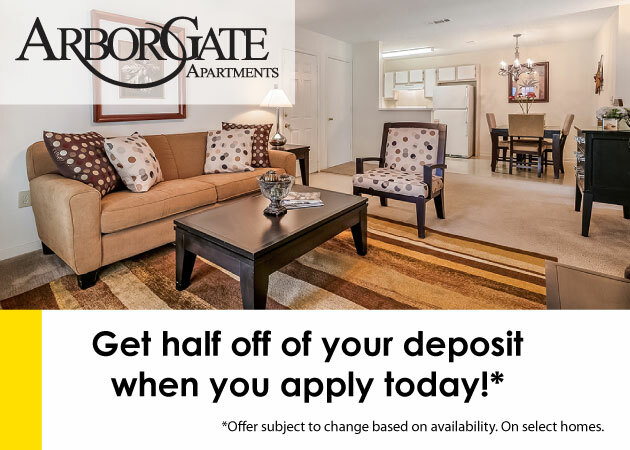 1st Lake Properties apartment communities continue to prove themselves to be fun and lively places to live for their residents. To keep things exciting, two 1st Lake communities have recently and are currently holding fun resident events, making each location not only a great place to live, but a great place to socialize as well. Recently, the Lakes of Chateau Estates South apartments in Kenner hosted a game night for all residents for three hours on a Friday night. There was bingo, Pictionary and Texas Hold ‘Em poker at the game night. $150 in gift cards were provided by property staff to give away as prizes for the winners as well as a grand prize including a poker chip set. All of the Lakes of Chateau Estates South team members attended the game night which resulted in a big residents vs. staff competition. To add to all the fun, Corky’s BBQ donated appetizers. What better way to kickoff the weekend? The Natchez Landing apartments in Metairie are getting in the spooky holiday spirit and hosting a Halloween door decorating contest for residents. Residents who participate will be judged on Oct. 26 and Oct. 27 for the best door decorations. Winners will be judged on creativity and most impressive design. 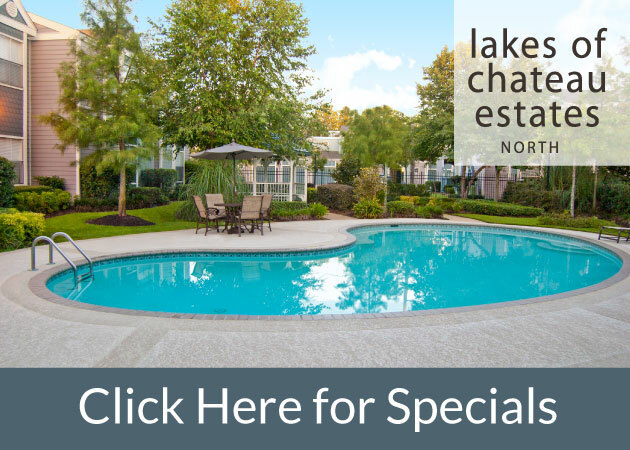 Besides having fun contests to enter, Natchez Landing is a wonderful location with tropical landscaping, creeks, a beautiful courtyard and spacious interior apartments.